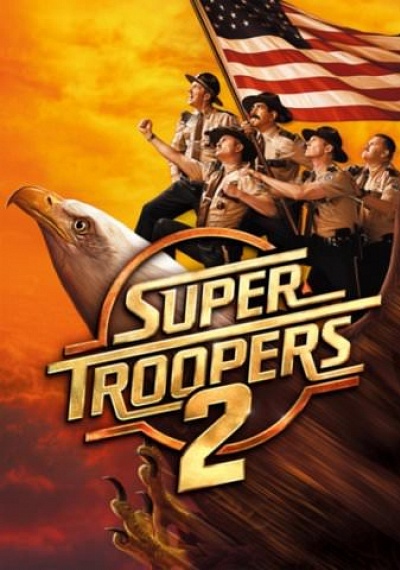 Super Troopers 2 :: Movie Information :: RabbitTV GO! Everyone's favorite law enforcement team is back by popular demand with the follow up to the cult comedy classic...SUPER TROOPERS. When a border dispute arises between the U.S. and Canada, Super Troopers- Mac, Thorny, Foster, Rabbit and Farva, are called in to set up a new Highway Patrol station in the disputed area. Unconventional police work follows, and the result is…SUPER TROOPERS 2.